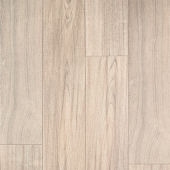 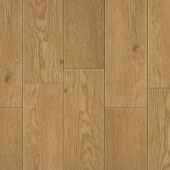 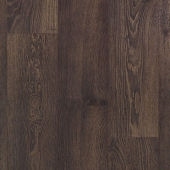 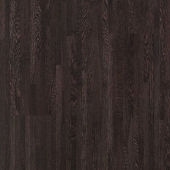 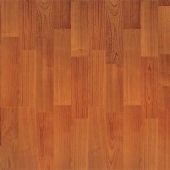 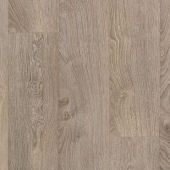 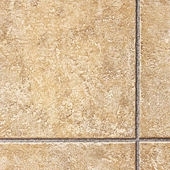 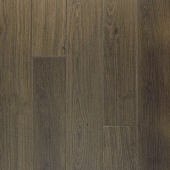 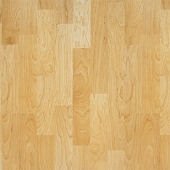 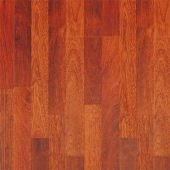 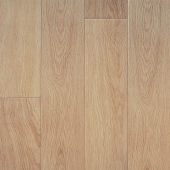 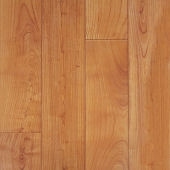 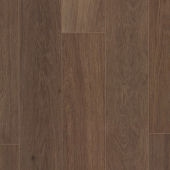 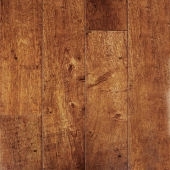 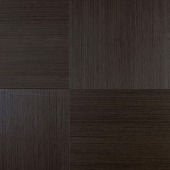 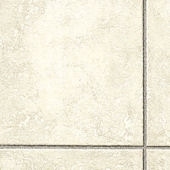 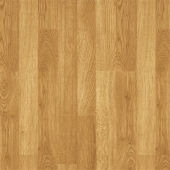 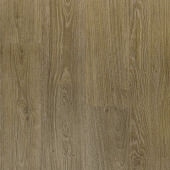 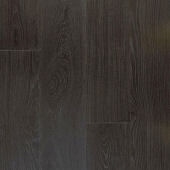 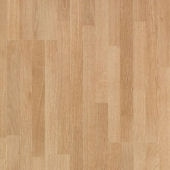 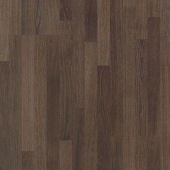 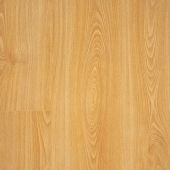 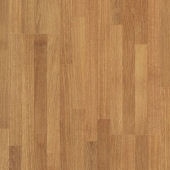 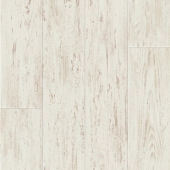 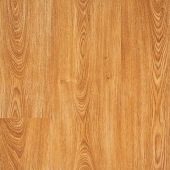 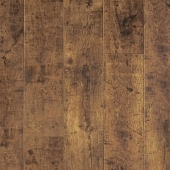 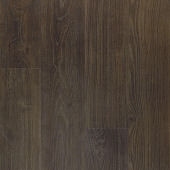 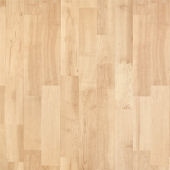 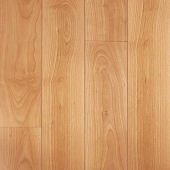 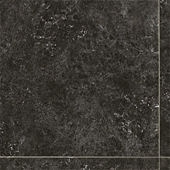 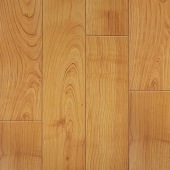 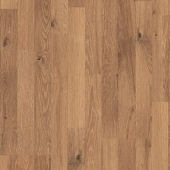 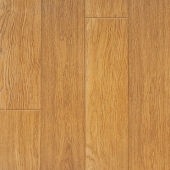 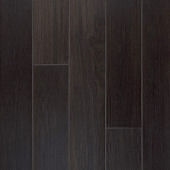 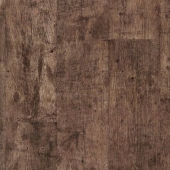 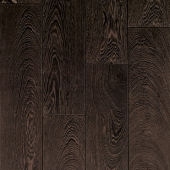 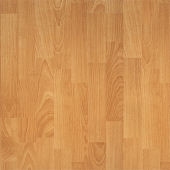 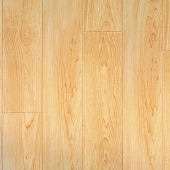 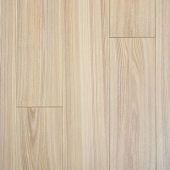 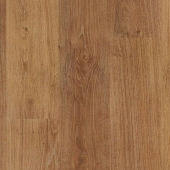 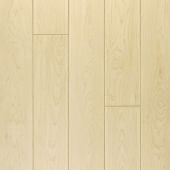 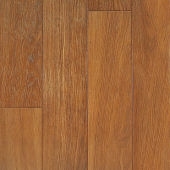 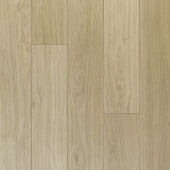 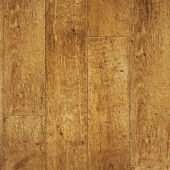 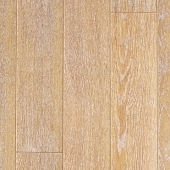 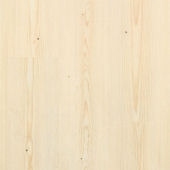 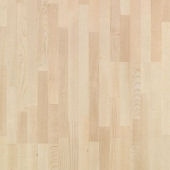 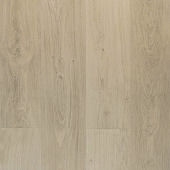 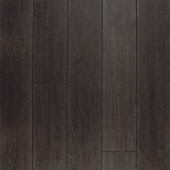 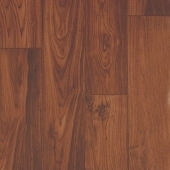 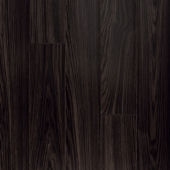 Cheap QuickStep Flooring in Ilford Flooring. 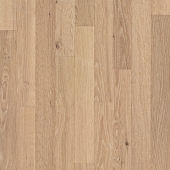 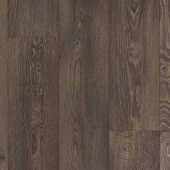 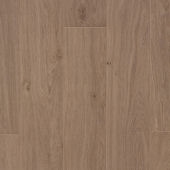 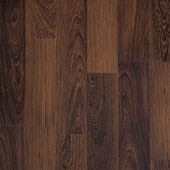 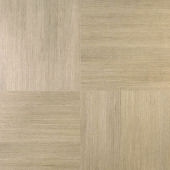 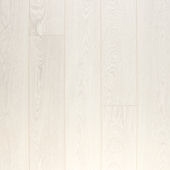 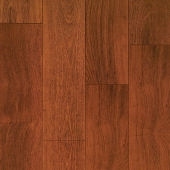 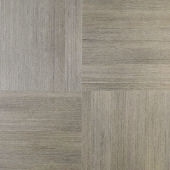 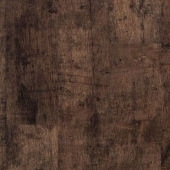 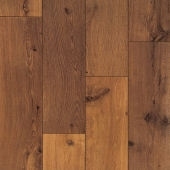 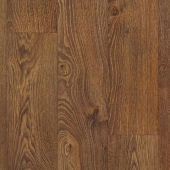 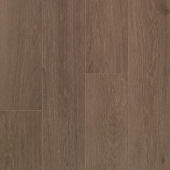 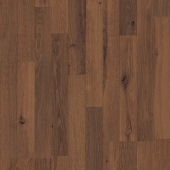 Cheap QuickStep Flooring in Ilford so come visit All Floors we can deliver to Ilford. 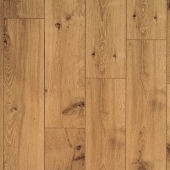 We have a team of experienced fitters who have over ten years experience fitting flooring in Ilford area. 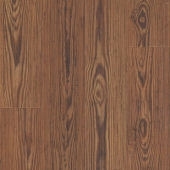 All floors offers a complete Flooring and Fitting Service for Ilford area. 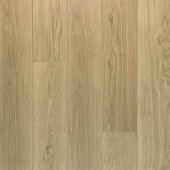 All floors in Romford can help you select your next new floor so you obtain the best quickstep flooring at the cheapest prices possible. 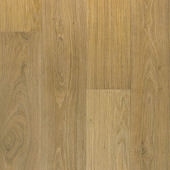 We are a friendly family run shop that will offer you our cheapest price quotations. 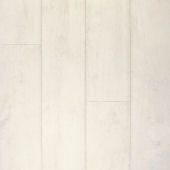 Come see us at 91 Park Lane, Romford, Essex. 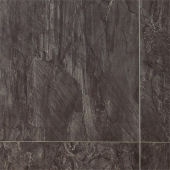 It a 10 minute drive from Ilford to Romford along London Road.